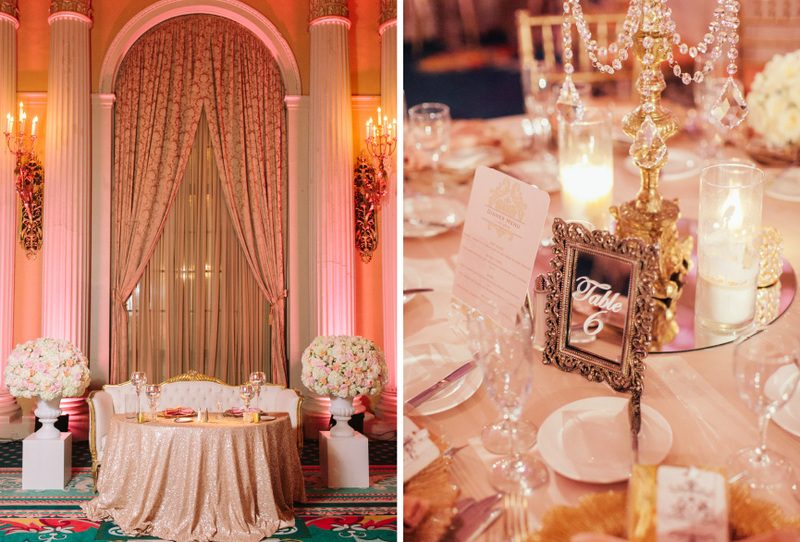 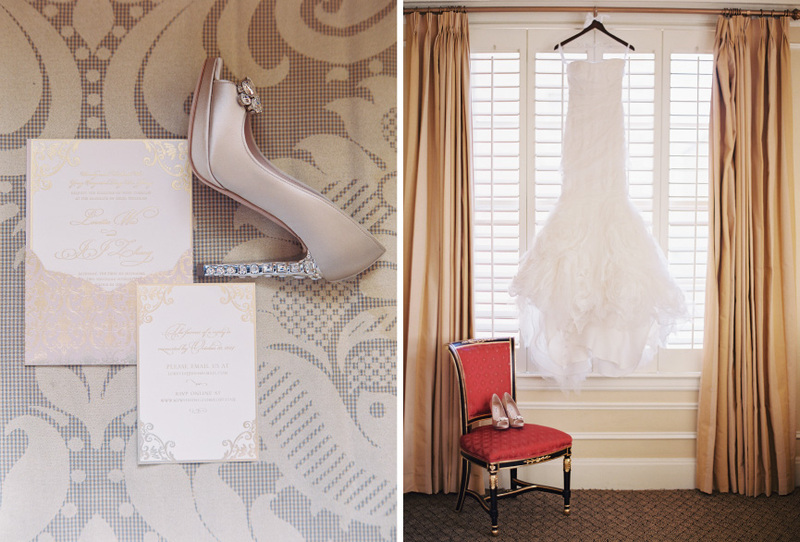 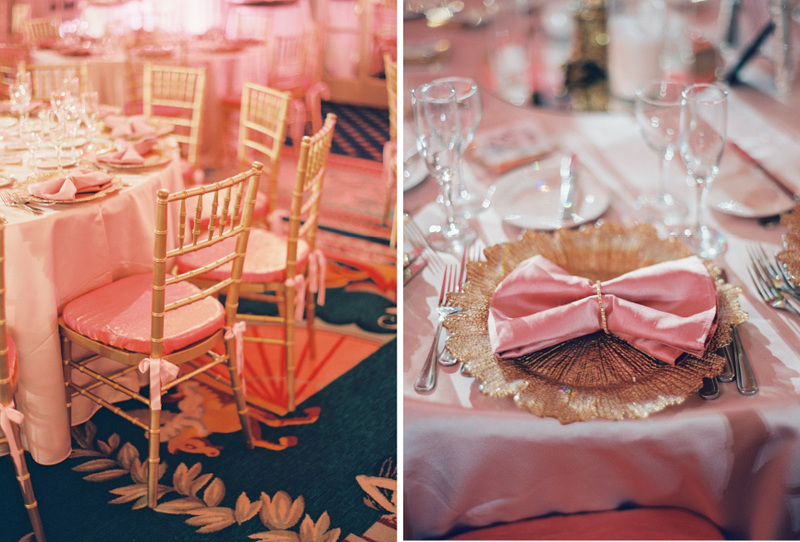 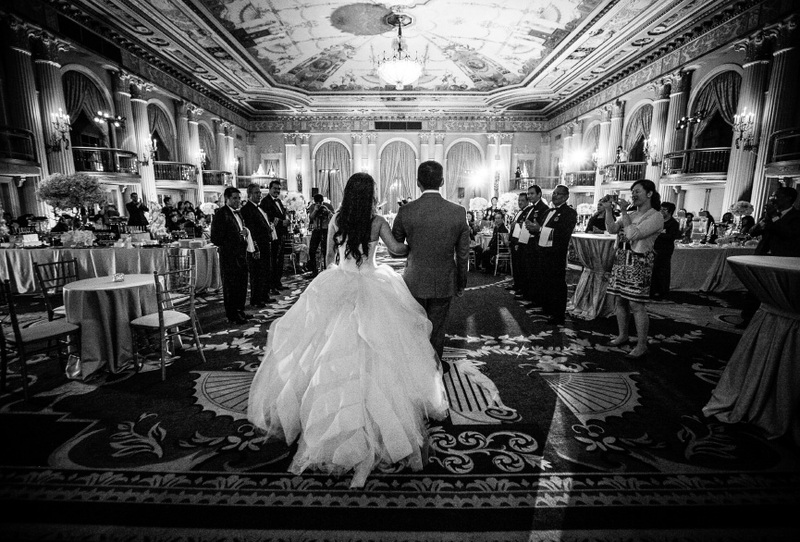 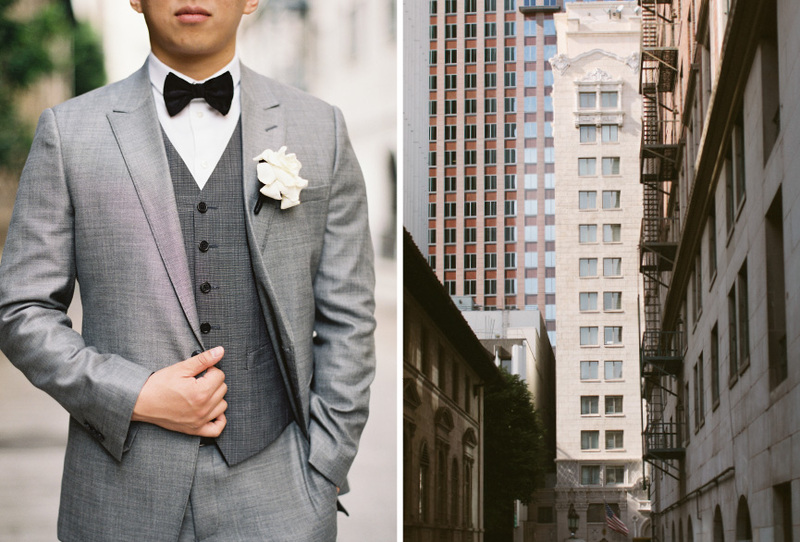 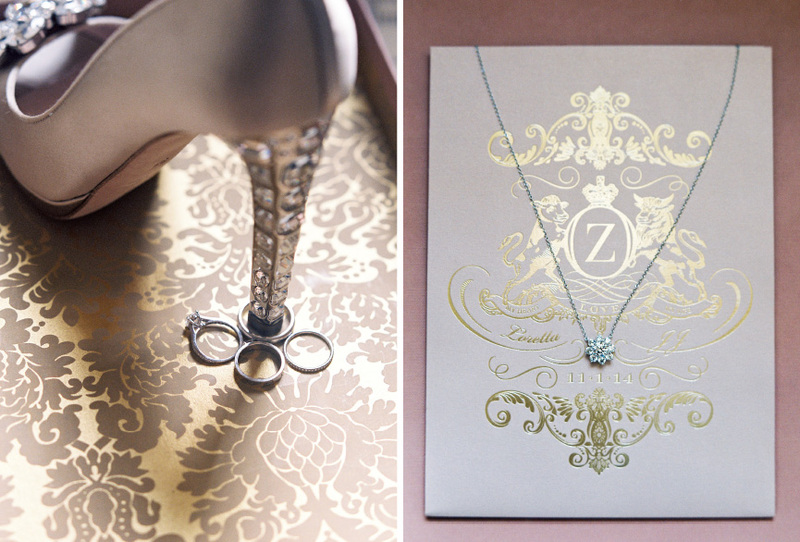 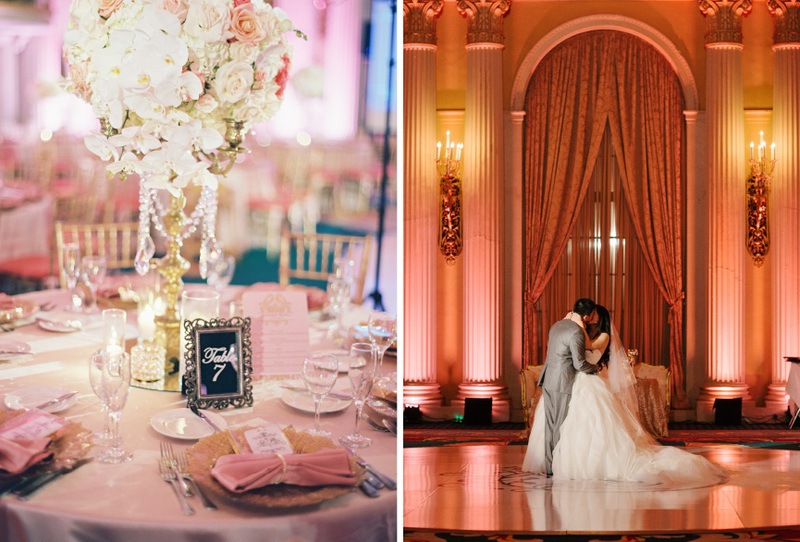 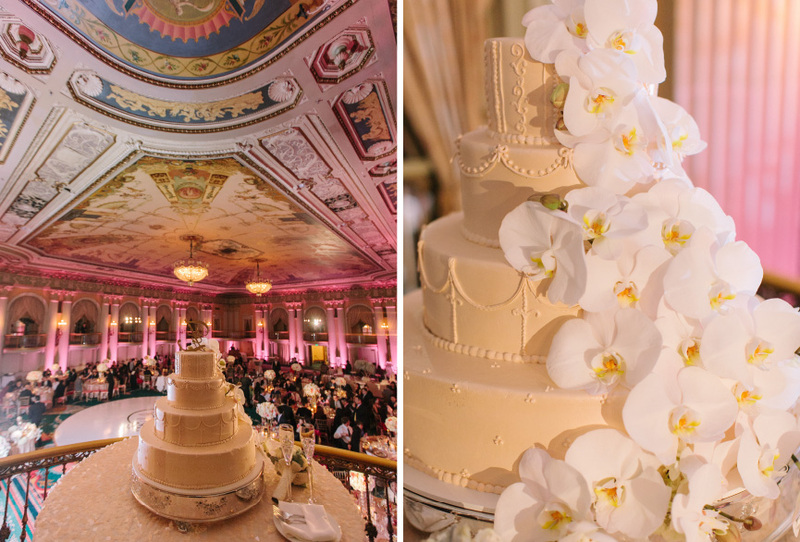 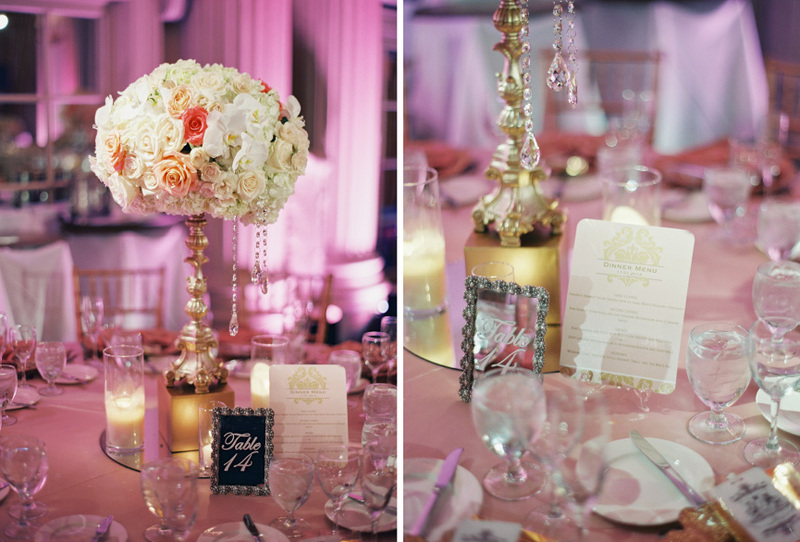 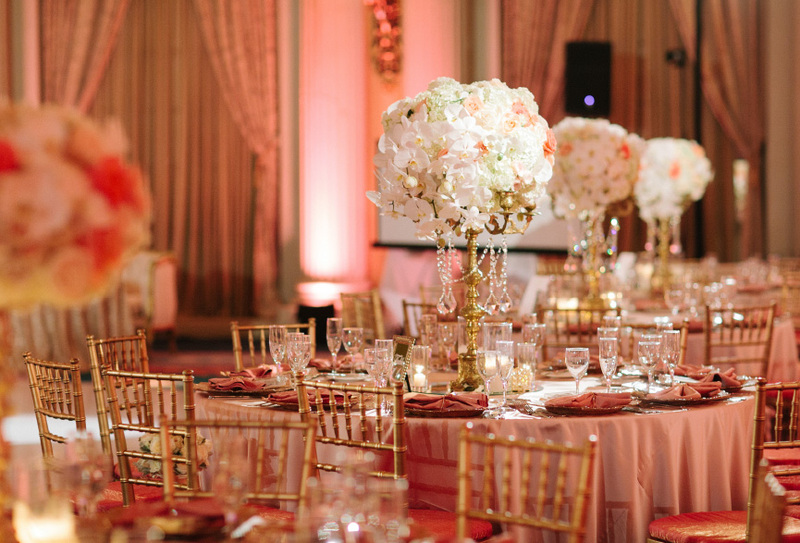 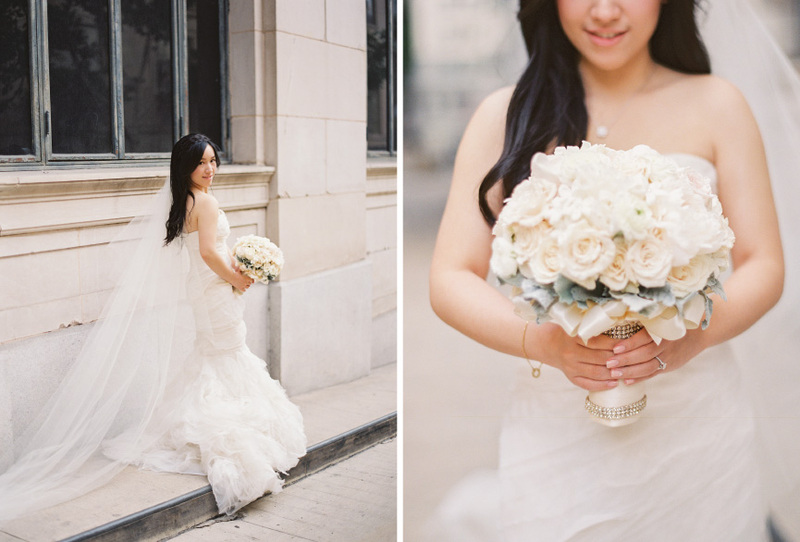 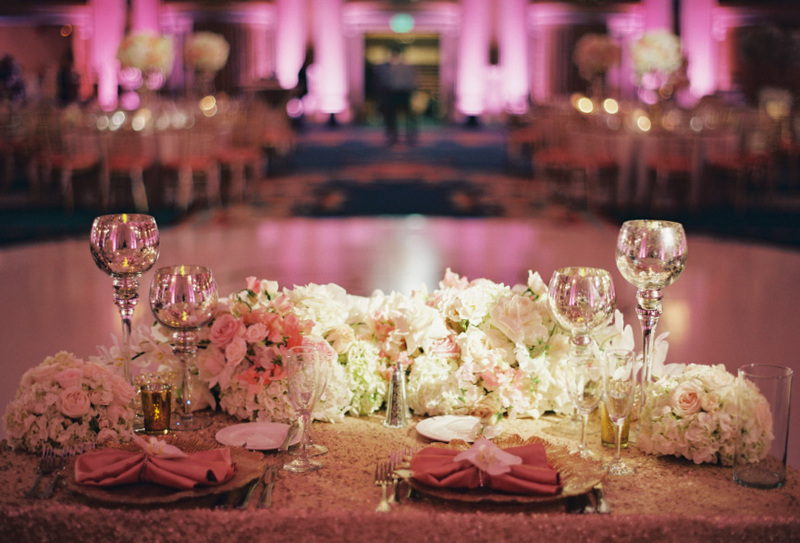 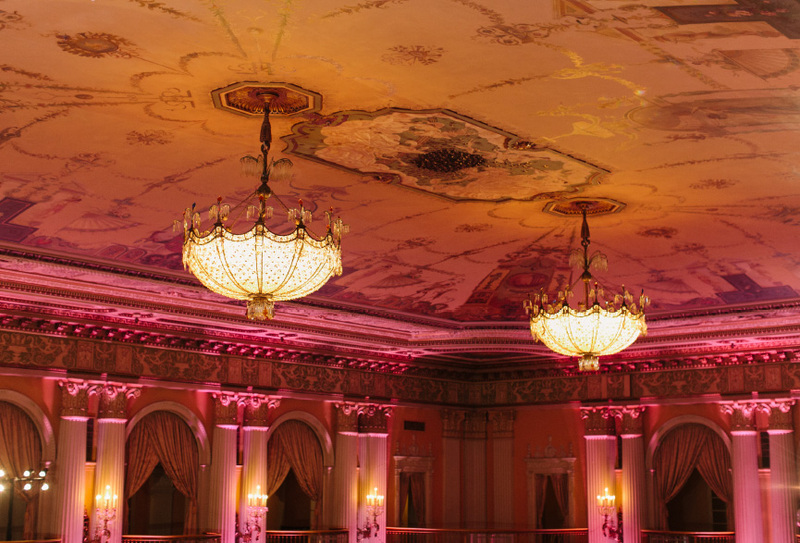 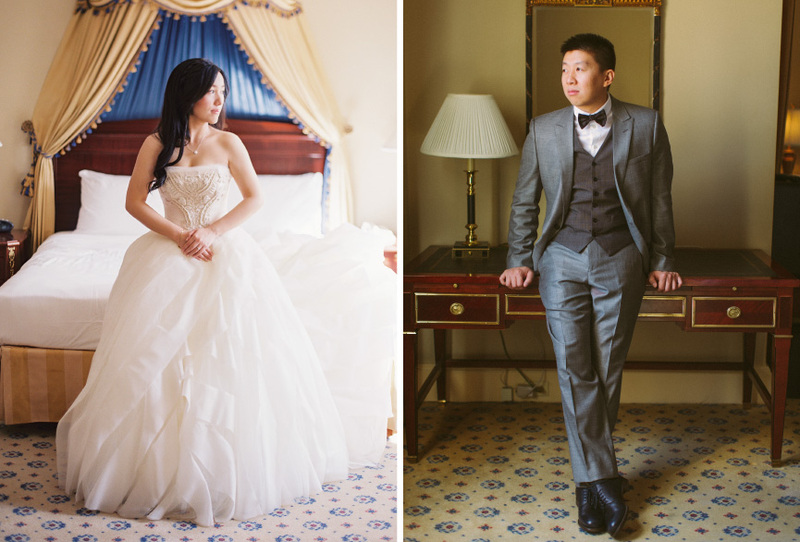 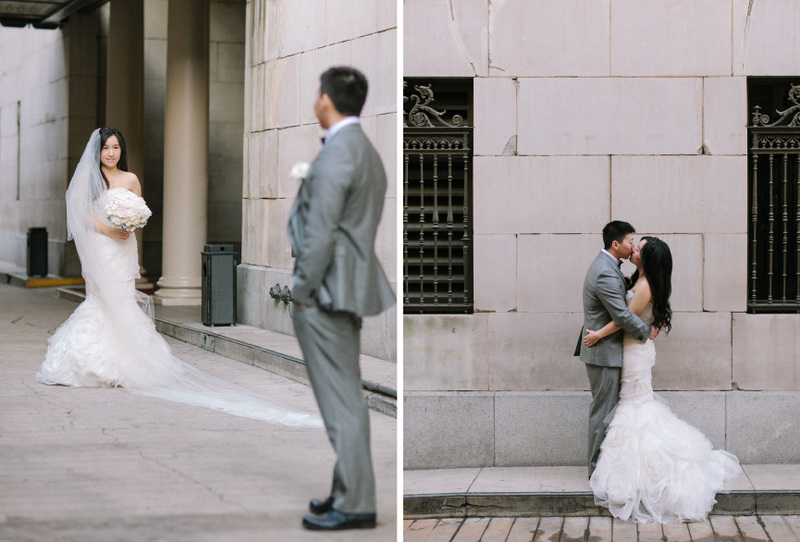 This Millennium Biltmore Hotel Wedding spared no expense. 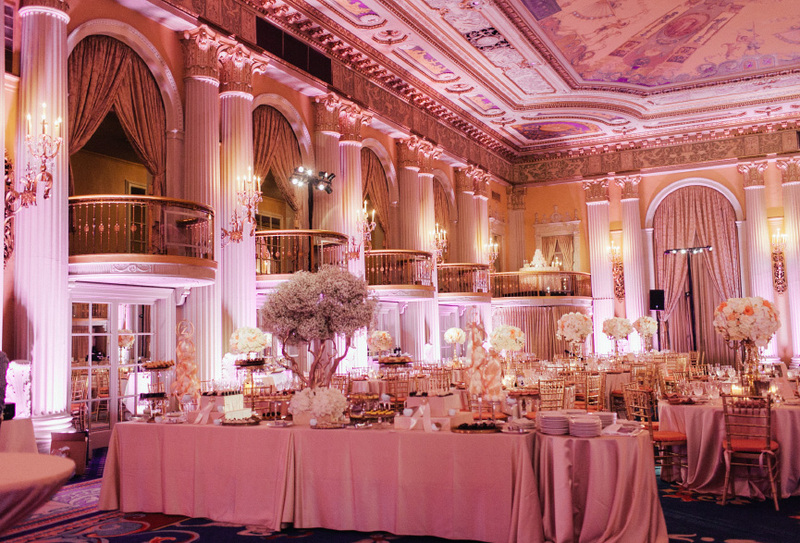 With grandeur and opulence bursting from the seams it was a fairytale come true. 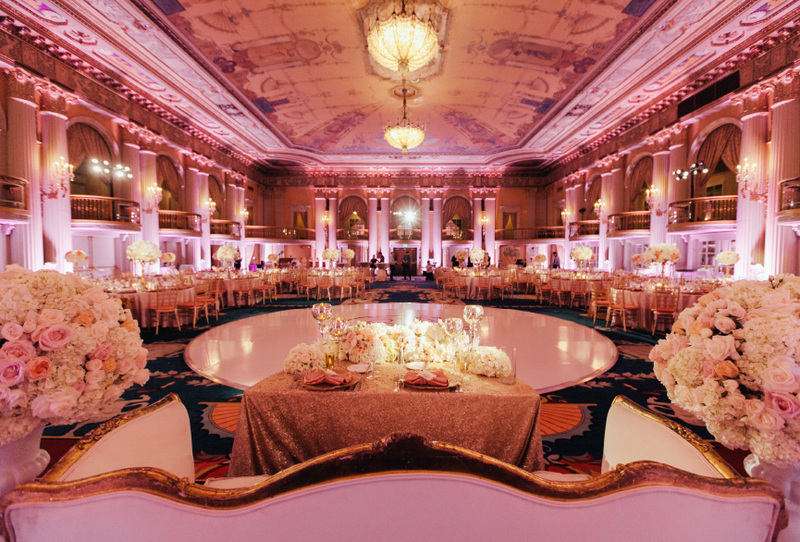 Held at a capacious ballroom and lit up like a Christmas tree by the one and only TMMPro team. 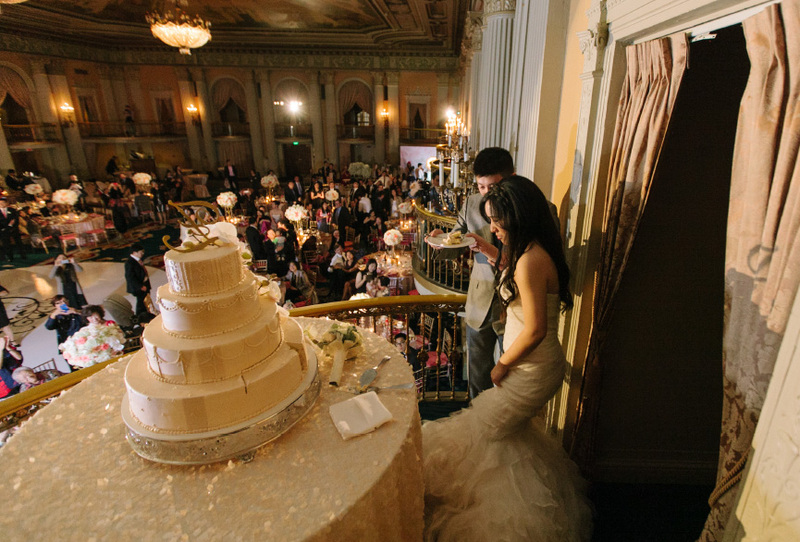 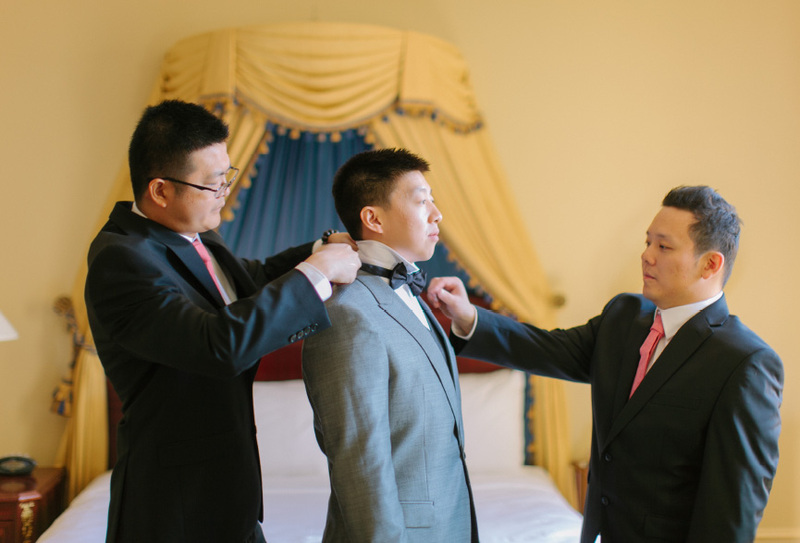 This amazing wedding offered a boba tapioca bar catered by Ten Ren. 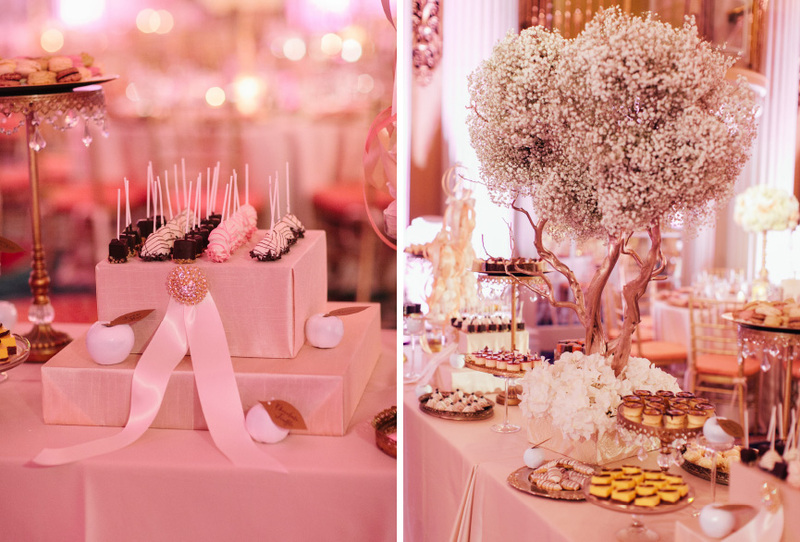 And can you imagine that dessert bar? 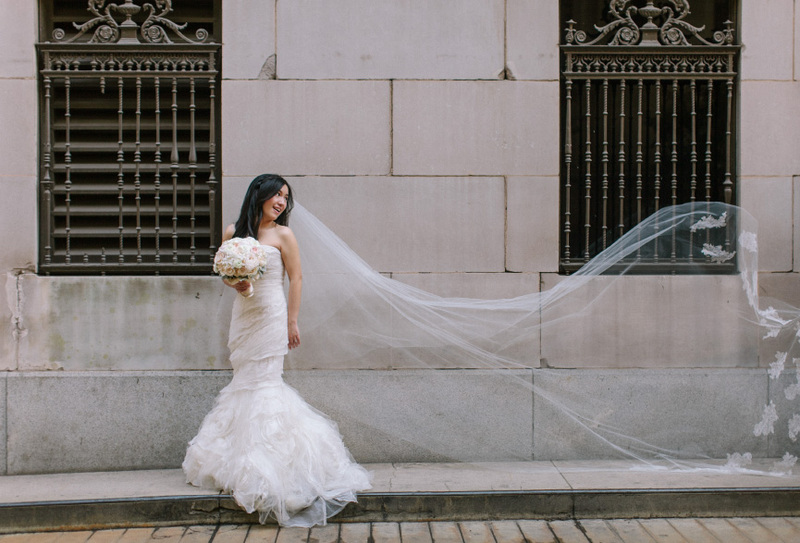 Loretta, the bride, also had two sets of wedding gowns. 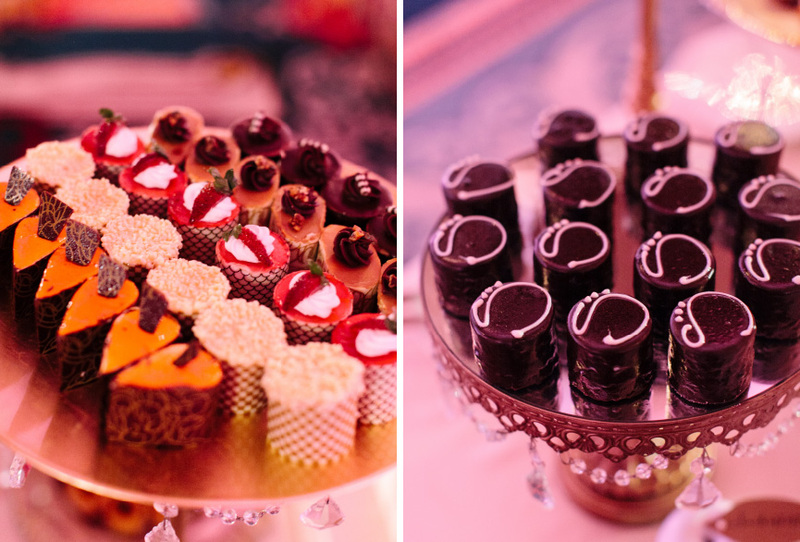 It was quite a feast for the eyes. 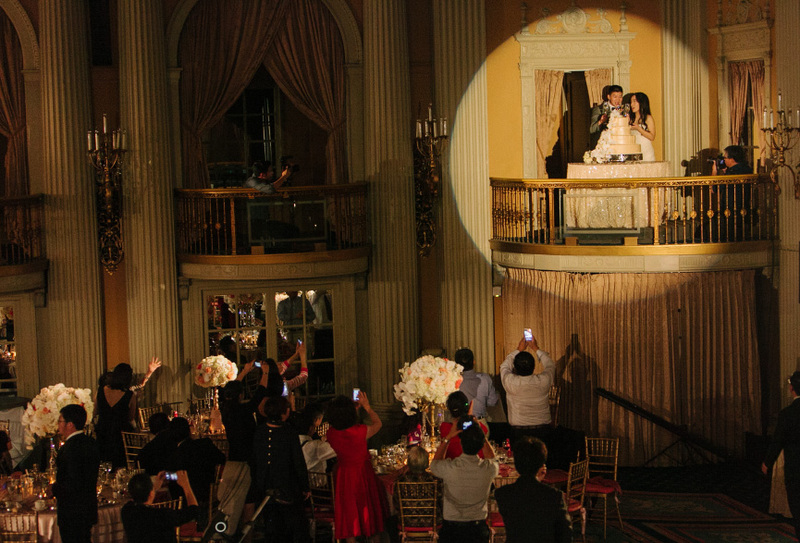 Best wishes to the newlyweds, JJ and Loretta, for such a beautiful wedding and to all that made it possible.